For those that have not been following, Sony has already released its powerful Xperia XZ Premium and the manufacturer has been heavily rumored to release a bezel-less flagship during the IFA 2017 trade show. The handset is expected to exceed the 90 percent screen-to-body ratio barrier and tout an 18:9 aspect ratio in the process. While there is still time for the IFA 2017 trade show to officially kick off, the latest Xperia Concept reveals what could be the product that graces us during the later months of 2017. Saber Kchikech might not be a name that ticks in your head when you think about smartphone concepts, but you guys should definitely give him credit for rolling out the latest Xperia Concept. While the top and bottom sides of the phone reveal that it is a recipient of the 2016 lineup of smartphones, the sides have little to no bezels, meaning that this is the kind of phone that Sony could be envisioning to unveil later down the road, and perhaps it is willing to go the extra mile in trimming the top and bottom bezels too. The power button is located on the sides of the phone, which is the ‘Sony special’ when it comes to the location of this particular button. Smartly enough, even the fingerprint reader is embedded beneath the power button, meaning that Sony will have plenty of room in cutting down the bezels from its flagship handset. 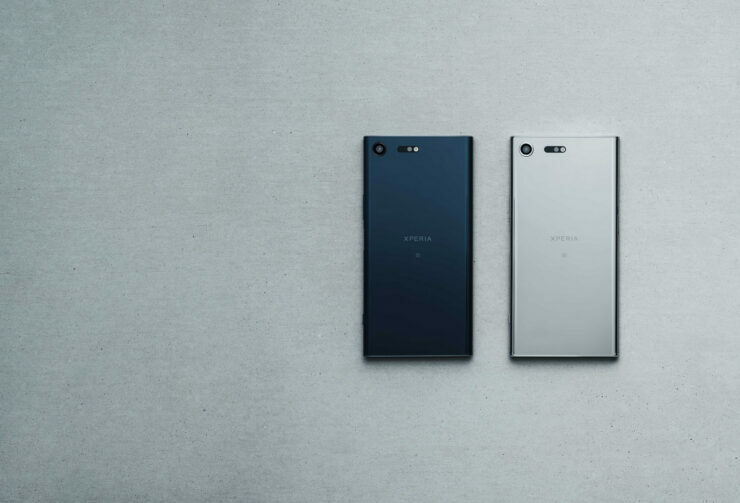 The device is expected to feature a Snapdragon 835 and 4GB RAM combination while touting the same impressive optics that makes the Xperia XZ Premium such a terrific flagship that’s not found in the bezel-less handset category. If the rumor turns out to be true, then it looks like the upcoming unnamed Sony phone will give the Xiaomi Mi MIX II a run for its money, but there’s still time for that. For the time being, enjoy this latest Xperia Concept and let us know down in the comments on what you think about the video given below.